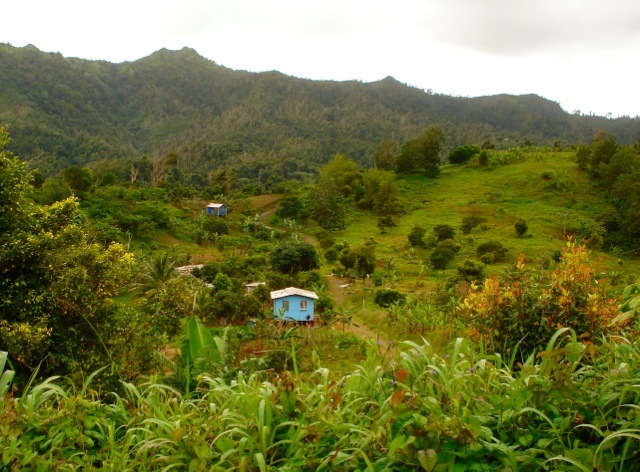 While Grenada may be known as the “Spice Isle”, we are also gaining notoriety on the international scale for our top-notch chocolate production. With cocoa trees dotting the hillsides of the island, it’s no surprise that tree-to-bar operations have taken off and that islanders are finding ways to share this expanding, and delicious, enterprise with the world. One such way is the now annual Grenada Chocolate Fest, which is quickly approaching in May. 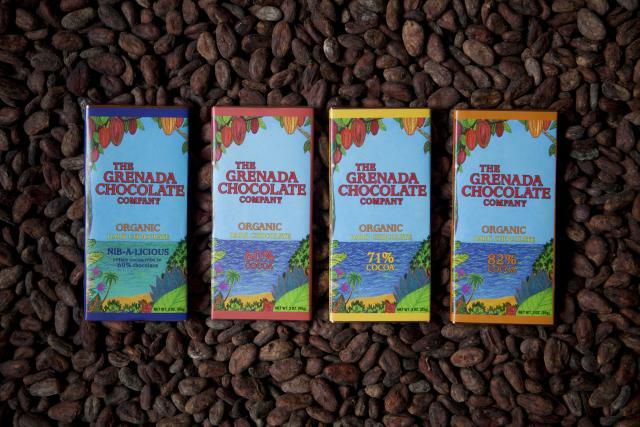 The Grenada Chocolate Fest celebrates the island’s delicious organic and ethically produced cocoa and chocolate. Now in its third year and running from May 13th-22nd, 2016, the festival is the perfect opportunity for those who have a passion for chocolate to experience Grenada’s unique offerings. Guests at the festival will learn how Grenada’s chocolate artisans craft ethical tree-to-bar products, allow them to take a journey through the island’s rich history and visit cocoa farms across the island, party by the sea in the evening, and run through a cocoa forest. And, topping the list of reasons to attend, guests will be able to indulge in some authentic chocolate-inspired cuisine. 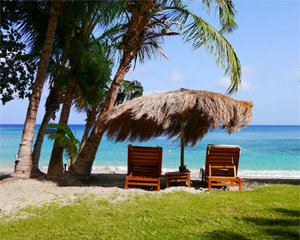 Of course, when in Grenada, relaxing on the beach in the downtime is also on the agenda. Chocolate experts at the festival include Ana Rita Garcia Lascurain, Chocolatier & Founder Mucho Mundo Museum; Dom Ramsey, Chocablog Founder & Editor; Dr. Darin Sukra, Food Technologist, UWI; Hazel Lee, Research Scientist; and Kim Russel, Farmer. For more information, visit the Chocolate Festival official site. The best way to enjoy a relaxing, luxurious stay when visiting Grenada for the Festival is to arrange for accommodations at Laluna Resort. We have partnered with the Festival to offer a special guest rate of USD $345 (plus 20% tax and service) per night for two people. We hope to share our love of island chocolate with you soon.